It’s nearly Halloween and what better time for a giveaway! 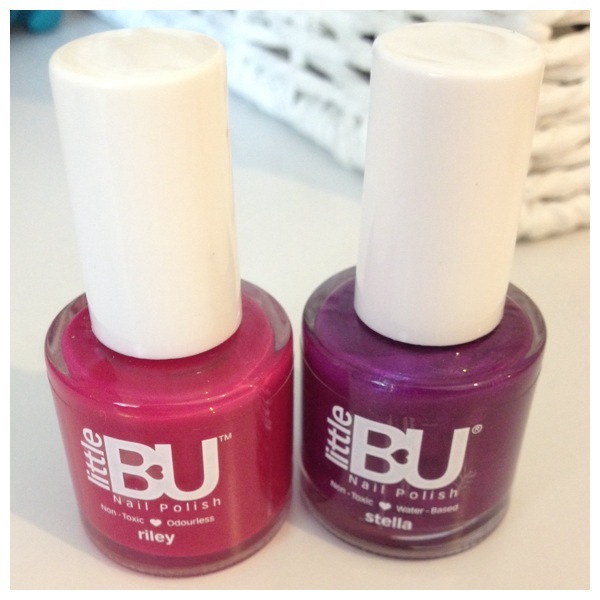 Secret Style File has teamed up with Little Bu to give two lucky winners a chance to win a bottle of polish from their gorgeous collection. If you want to join in and make Halloween pretty enter our competition! All you have to do is retweet the official ‘enter our competition’ tweet. If you’re more of an Instagrammer then regram ourofficial ‘enter our competition’ image, and share our official post on Facebook. 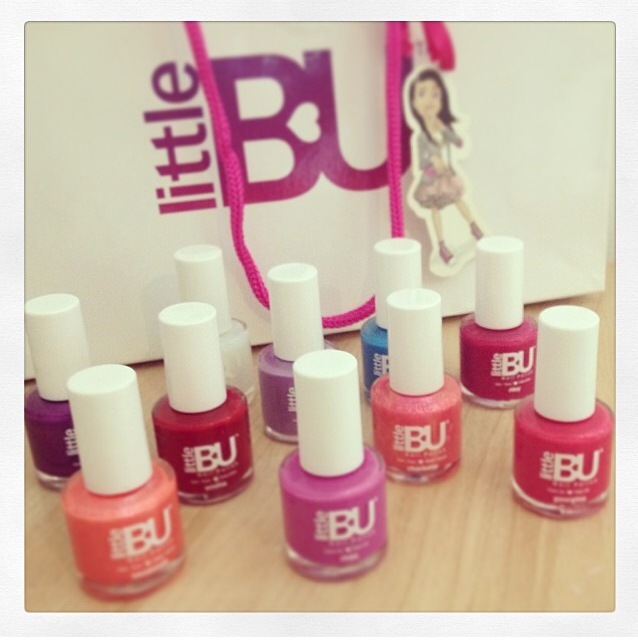 Don’t forget to – like, tag and follow Little BU and SecretStyleFile to increase your chances of winning.